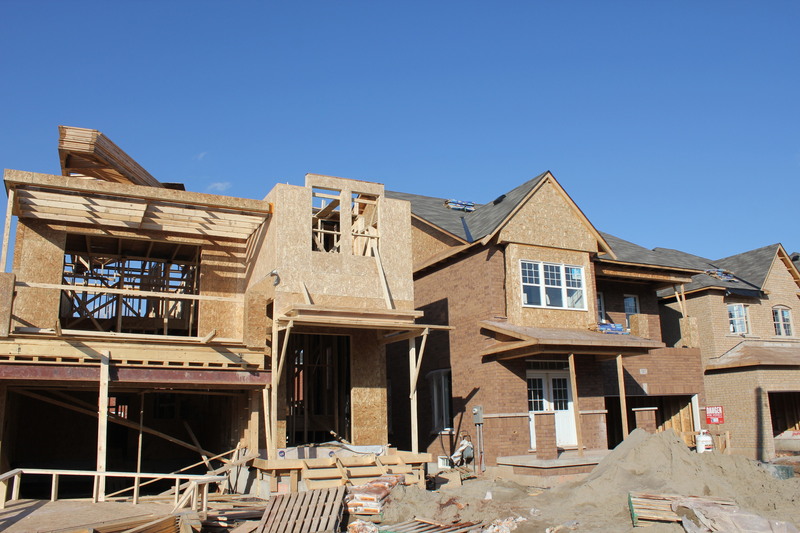 In February, Statistics Canada launched the 2011 census, which pointed out Milton as the fastest growing city in the country. We knew we were on to something. Our homes at Milton Trails are at an advanced stage of construction, with the daily grind soon coming to a halt. Currently, we’re at the drywalling and taping stage for the few houses left. A couple of houses are in need of bricking. Talk about progress! We already have 15-20 occupancies in Phase 4 with a total of 89 lots. Currently, Phase 5 just started selling – you must have heard about it, it’s been quite the popular topic on our blog! But we still have one block of townhomes to dig up, which will bring in a total of 97 lots. It’s no wonder the rest of Canada is talking about Milton. 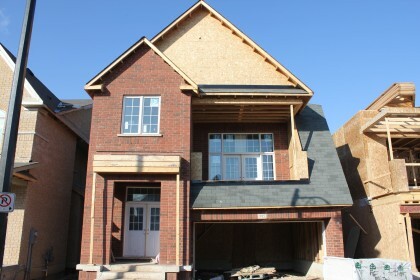 Need to see the rest of the photos of your home being built? Take a look at our full album here.